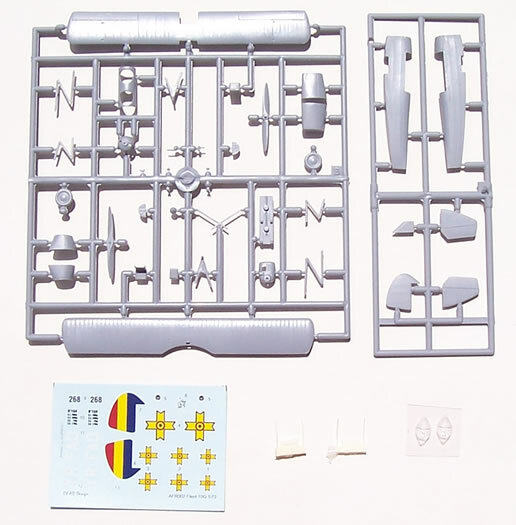 26 x styrene airframe parts, 2 x resin control columns, 4 x vac-form windscreens, & decals for 3 subjects (similar schemes). A well-produced kit with nice surface detail and good decals. 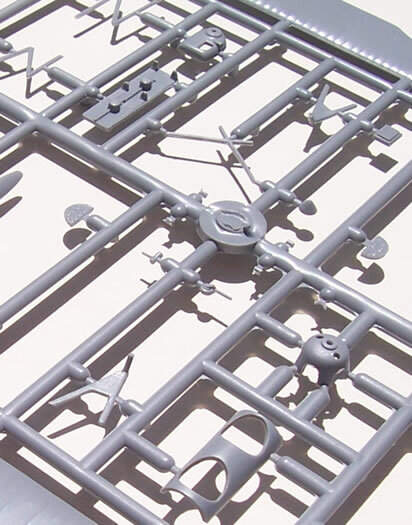 A well-produced kit, although without any PE detail options as often found with this company’s releases. Should build with few problems providing care is taken with biplane construction. Recommended. A year later the company was taken over by Consolidated as a subsidiary. These Consolidated designs were sold in Canada as the Fleet Fawn and Finch, as well as being exported to Portugal, Romania and to China. Romania was to manufacture over 330 additional Fleet 10G’s under license, these being produced by IAR, SET, and ICAR. The Fleet 10G was used for initial training, liaison, and courier duties. Some were allocated to headquarters of infantry divisions and other Romanian Army units. During WWII, any civilian aircraft were also impressed into service. Post-war Fleet built some of its own designs, and even developed light helicopter although this was not put into production. Fleet ceased aircraft manufacturing operations in 1957 when the company was renamed Fleet Aerospace operating as a division of Magellan Aerospace. I am not aware of previous 1/72 Fleet 10 kits, but of course there almost certainly have been some; after all there aren’t many subjects that have missed being offered in glorious 1/72 scale! So for those who have a hankering for one I’m sure this release by Azur as part of its Fr.Rom (France & Romania) series will be welcomed. 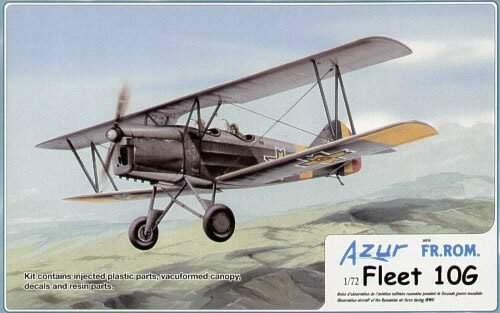 Planet did issue a resin kit of the Fleet Finch, which is essentially a Fleet 10 with a radial engine, as has Azur (kit # FR003). In fact I guess Azur must be thanked for producing subjects that may have a rather limited appeal. After all small air force, obscure and rather bland-looking biplane trainers don’t usually reach very high up the sales charts. No doubt some other boxings may spread the appeal of this particular subject. However, don’t we live in fortunate times where a major limited run producer will release a modern technology kit of such a subject? The kit comes packed in a typically Czech end-opening box, with attractive art-work on the front and colour schemes on the rear. Azur is a French concern, but the kit is produced by the MPM/CMK-Group of the Czech Republic. 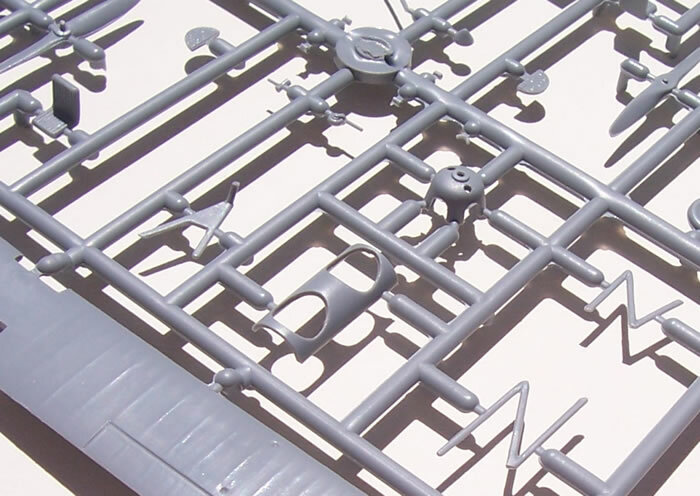 The styrene parts, canopies and decals & resin parts are each enclosed in a plastic bag. 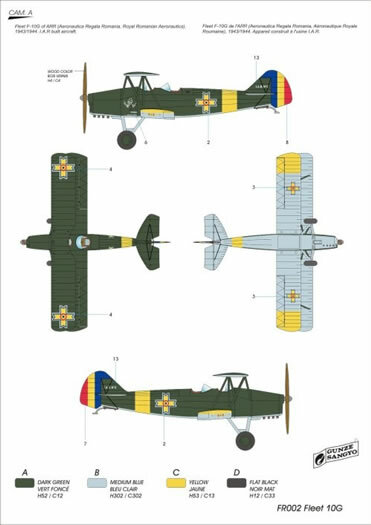 The instructions are A5 format with a brief aircraft history in English, French and Romanian. The diagrams are quite adequate, but have a stark simplified look about them compared to some other Azur releases. Remaining written instructions and paint colours are in English and French. The diagrammatic assembly instructions are clear and easy to follow. Detail colour call-outs are noticeable by their absence, but the generic airframe colours include Gunze Sangyo and another brand colour numbers. 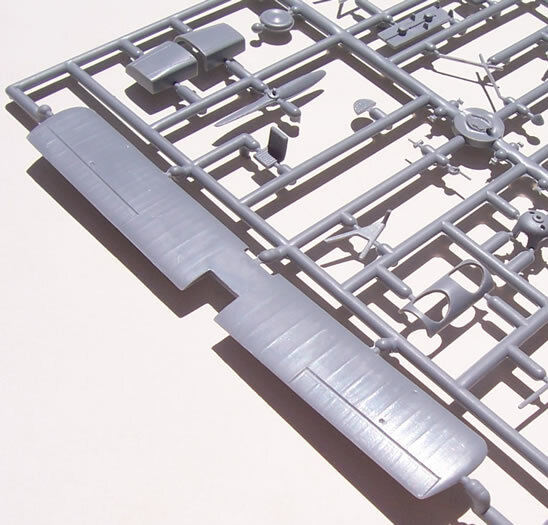 The parts have fine surface detail, with the fuselage fabric areas being very subtly done. 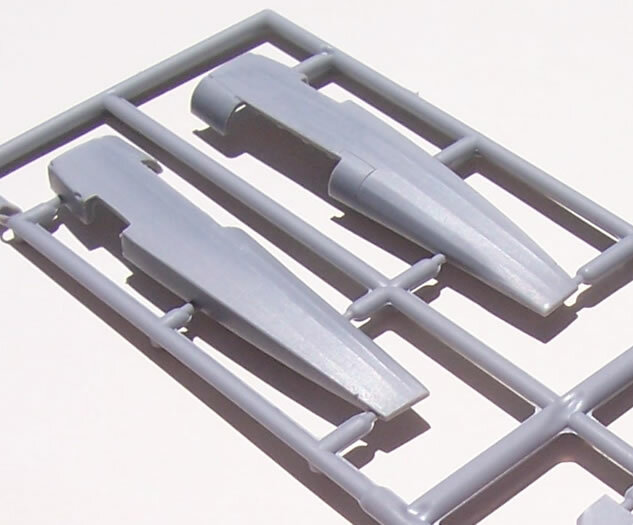 Small parts are moulded cleanly enough, but a little tidying up of parts here and there will be needed. The windscreens are vac-formed (you get two of each). 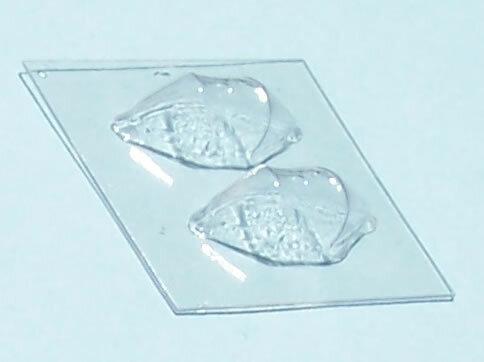 They are well produced and clear, but very small so some care will be needed removing them from the surplus clear material. The cockpit detail is adequate for the scale and small size of the model’s cockpits. 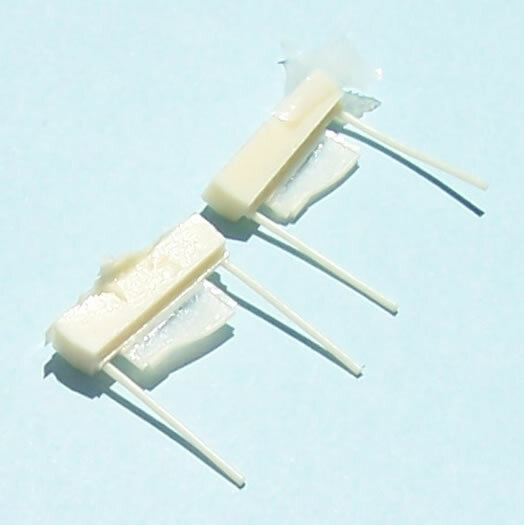 All parts are styrene other than the two resin control columns. Unlike many Azur releases there are no PE instrument panels or other small detail parts. This, along with the bland constructional diagrams leads me to think that investment costs have been perhaps been pared back in anticipation of lower sales volumes with this subject, which is fair enough in my view. 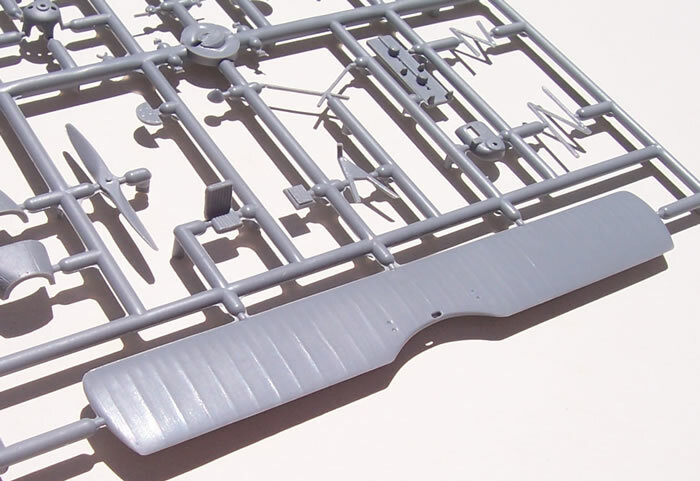 The important thing is that the styrene parts of the kit are uncompromised, and reflect the production standards we have come to associate with Azur. Propeller blades are on par this type of kit. The wing struts have small locating holes which will make life easier, something not always found in this type of kit, but most welcome. Construction looks to be straightforward, in so far as any biplane can be straightforward. So maybe instead I should say that construction looks to be conventional for the type. 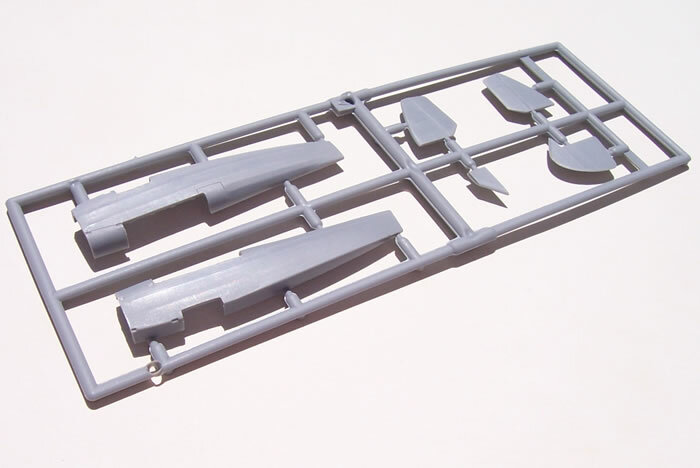 The decking for the two cockpits is a separate piece that inserts into a cut-out in the fuselage. This seems at first glance to be an unnecessary complexity, but I think that the fuselage with a different nose and engine, plus enclosed tandem canopy and the same wings are used in the Fleet Finch kit by Azur (the has some surplus nose and prop parts that I assume are for the Finch). I’d suggest some dry fit testing in this area before fixing the fuselage halves together just ensure that the fuselage gap corresponds with the insert. 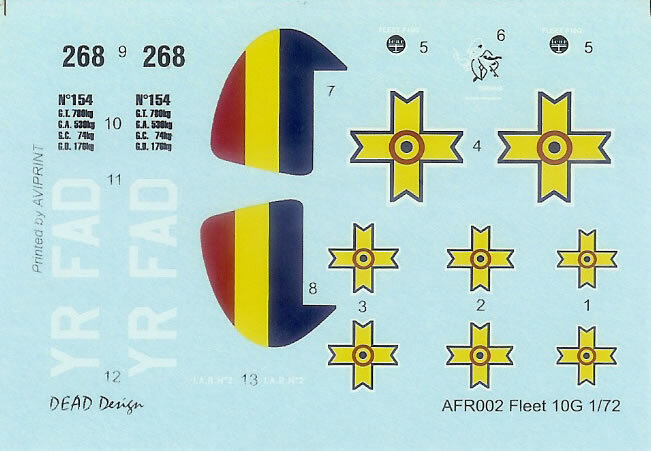 Three decal options are provided for in the instructions, all are essentially the same dark green over light blue colour scheme, and are illustrated in colour on the rear of the box. This looks to be a good kit of a comparatively rare type, although obviously of some significance to Romania in WW2. The quality is as we have come to expect from Azur, although I suspect that the bland instructions and lack of PE may suggest some understandable cost paring in anticipation of lower sales than other Azur releases. But don’t let this opinion put you off; all that is needed to build a delightful model of a Romanian Fleet 10G is provided. Consequently I have no hesitation in recommending it.